Just about to order one for myself too, Thanks! 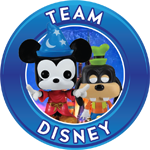 Last edited by jacalderon902 on Wed Sep 26, 2018 2:13 am, edited 1 time in total. 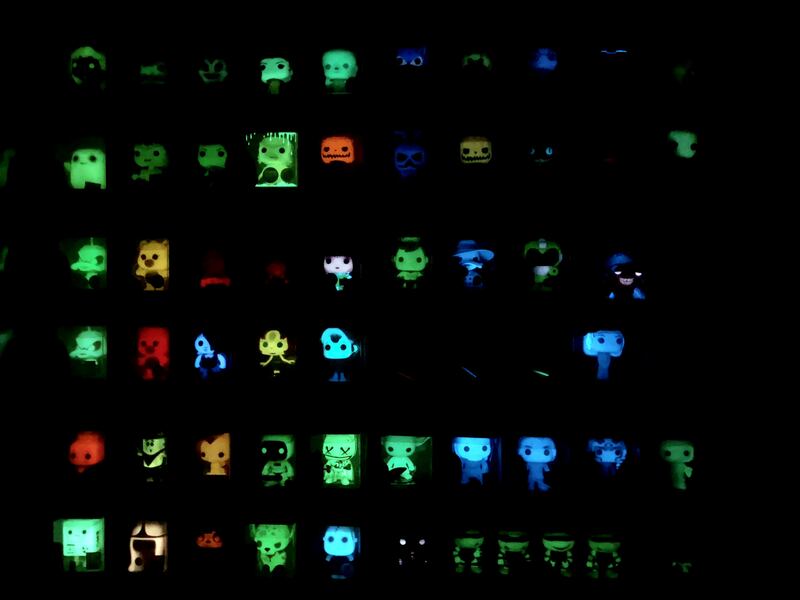 I would have to say the glow pops are some of my favorites. I still like the OG gremlin. 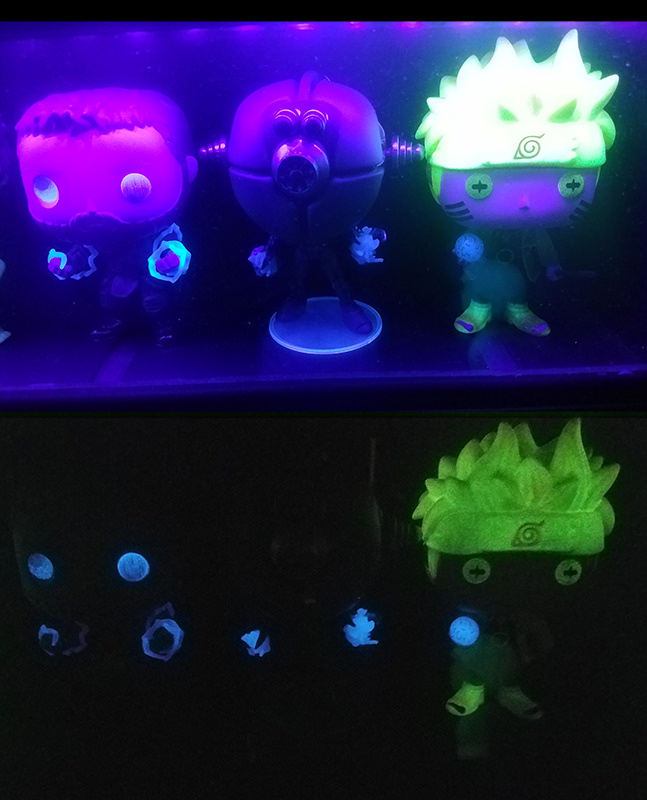 bspears82 wrote: I would have to say the glow pops are some of my favorites. I still like the OG gremlin. I've wanted that ever since I started collecting these in 2014. Never have found one for a reasonable price. 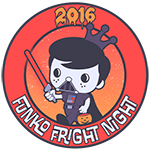 Same goes for the Jason Voorhees and Michael Myers Chases. Thanks bud, a simple 10 dollars investment can go a long way! 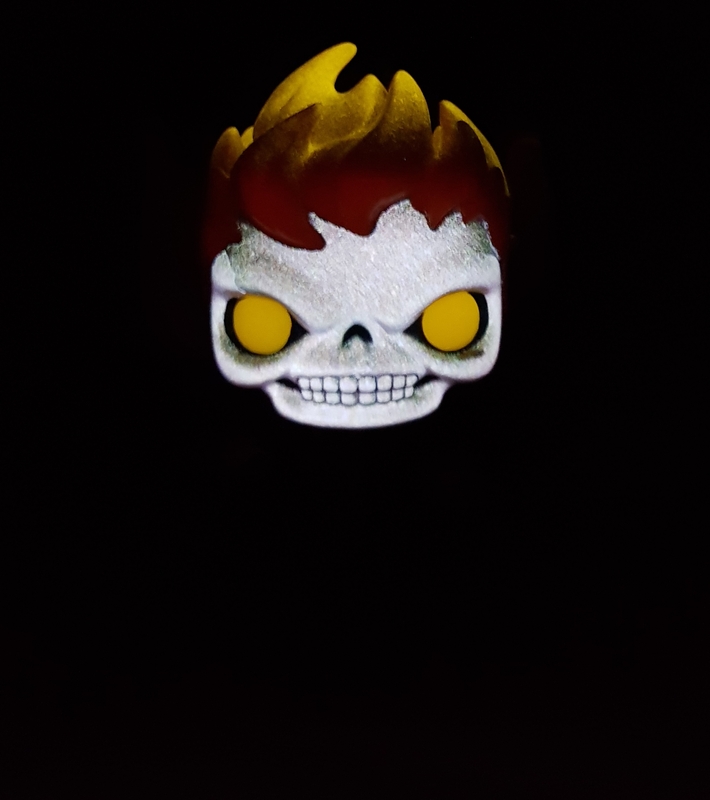 Never get tired of all the glowing amazingness!! 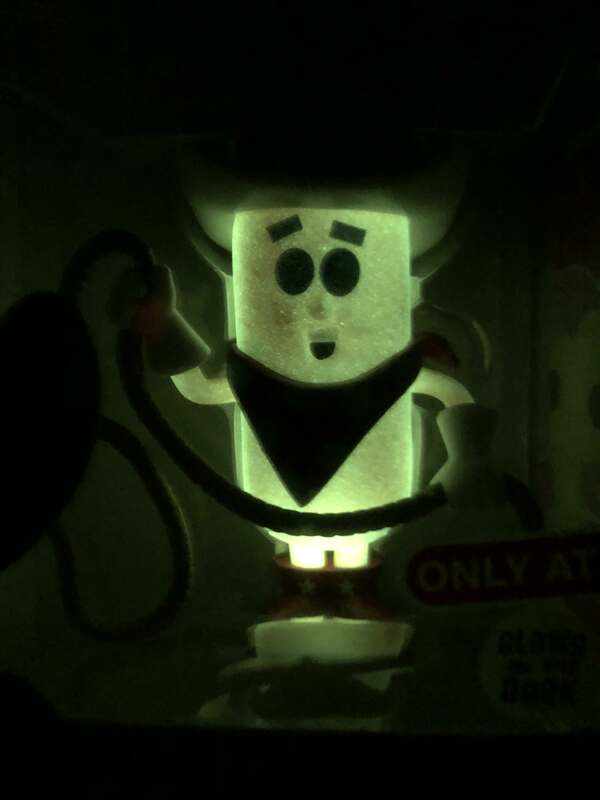 IMO Assaultron's glow is a disappointment(only the balls of electricity), the mold is great tho, I'm thinking of getting some green GITD paint to spruce him up. 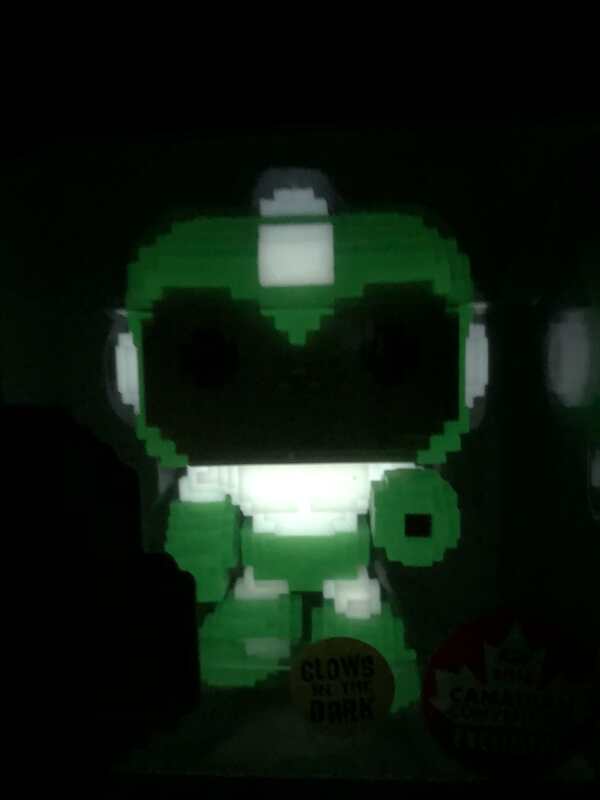 I love the way the 8 bit Mega Man looks it is so amazing. Yaaaaaaaaaaas, such a beautiful glow! 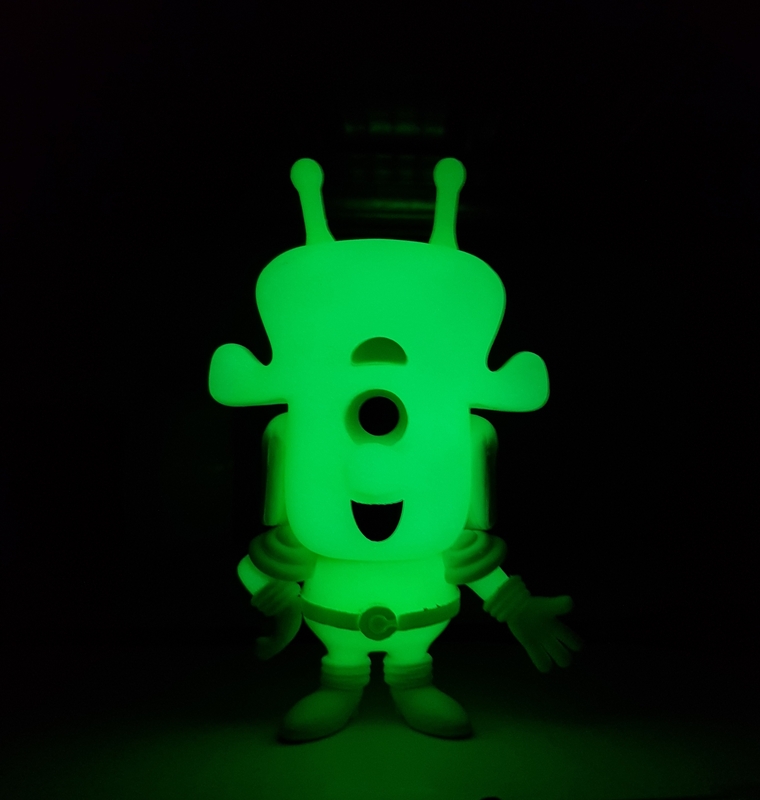 very cool glow!! Thanks for sharing! Damn that’s an amazing glow! Biddy of mine pulled through and got me this bad boy. It's only the head but it looks oh so good, loving it all! 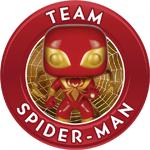 KidMarvel wrote: Biddy of mine pulled through and got me this bad boy. It's only the head but it looks oh so good, loving it all! 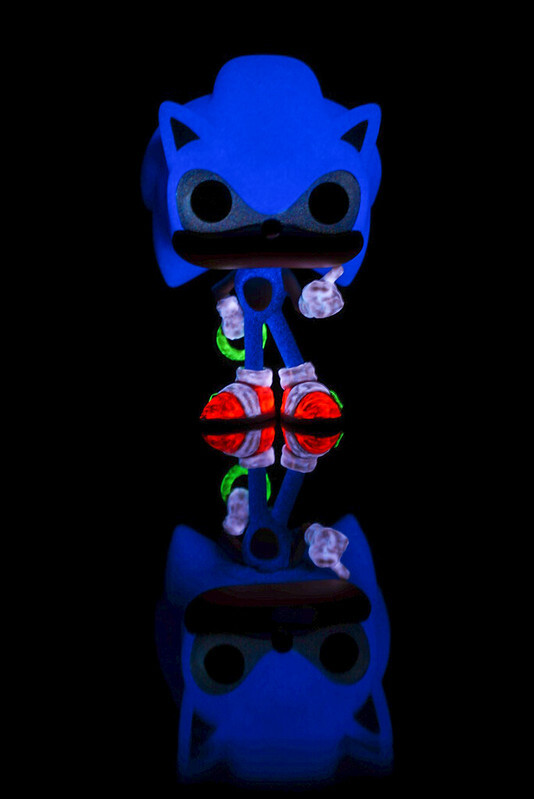 Njtree_82 wrote: So I repainted the Sonic with a little more glow in dark paint on his hands feet and the ring I think it came out pretty good. What kind of glow paint did you use? 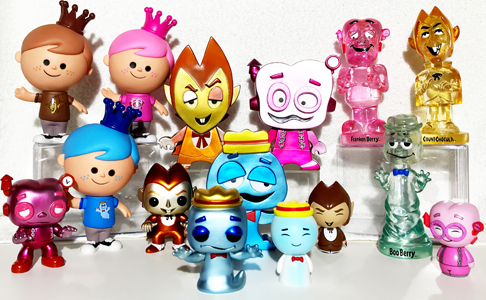 My husband is addicted to all things Glow! LOL He has several and I will try to snap a pic but I was realizing he has some of the same complaints, some glow way better than others and some it is barely even noticable. Tried my hand at a custom: astral levitation Dr Strange! fuzzba11 wrote: Tried my hand at a custom: astral levitation Dr Strange! 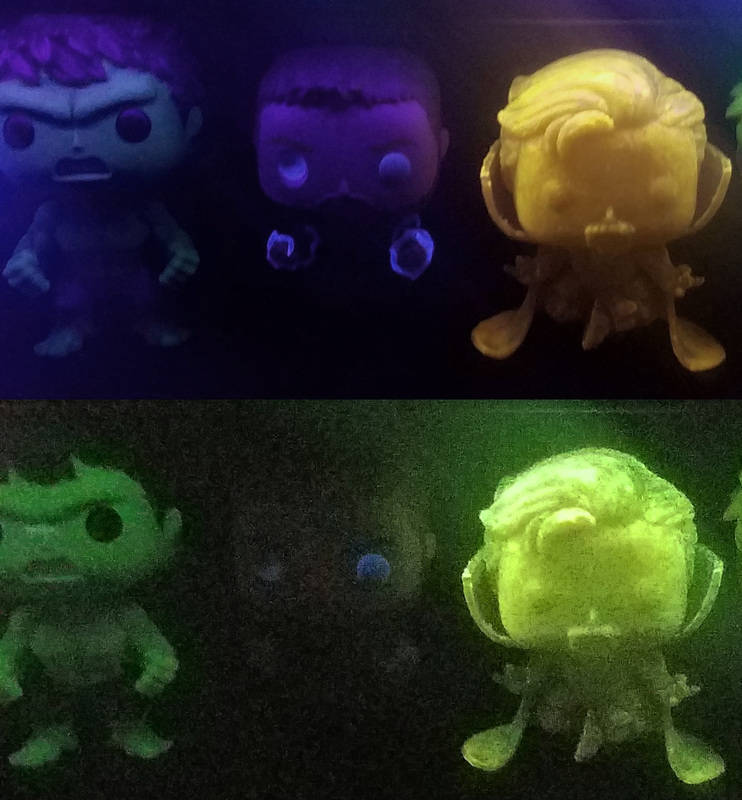 Seems like Funko use to use more of the GITD powder instead of the molds, but the molds always seem to glow better in my opinion. 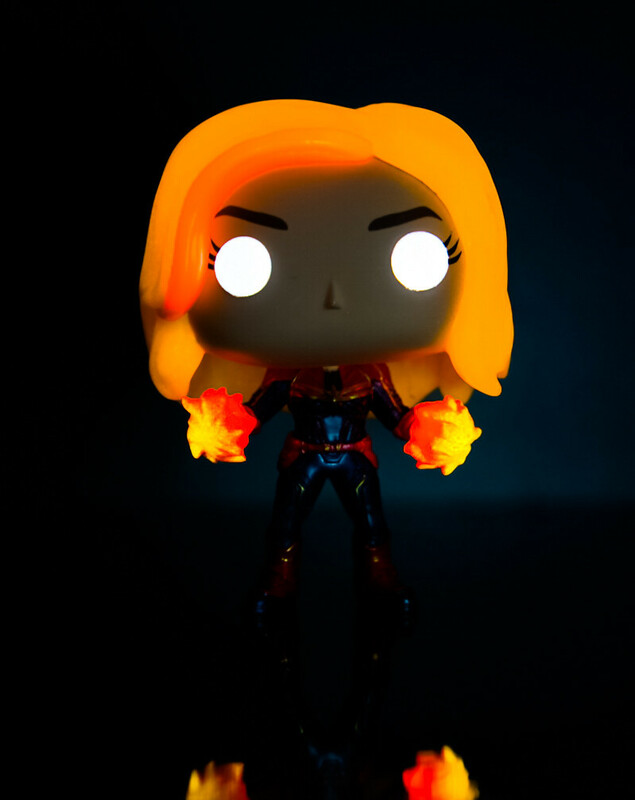 Still would’ve been an awesome piece to make a glow variant of!! Cool stuff! magnificent no matter how many times I see it!! It is amazing. I'm looking on ebay right now. 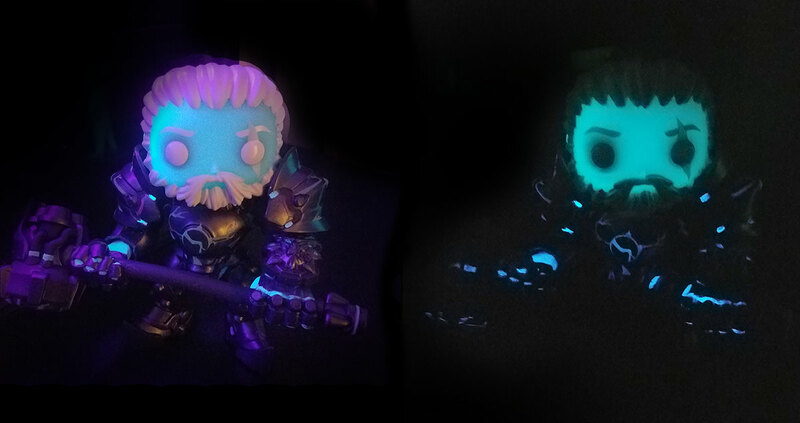 I love the glow on my Hades. Got lucky and grab a Walmart Captain Marvel. It came in perfect condition as well. Little photography last night could of use just a long bit longer exposure to get the body more. I am happy with it. I tried using a orange light in the back ground but came out to washed out. I highly suggest picking up this figure. Njtree_82 wrote: Got lucky and grab a Walmart Captain Marvel. It came in perfect condition as well. Little photography last night could of use just a long bit longer exposure to get the body more. I am happy with it. I tried using a orange light in the back ground but came out to washed out. I highly suggest picking up this figure. Love that glow!! Looks brilliant!! Now that is awesome! Congrats! wow! great job!! love that glow!! 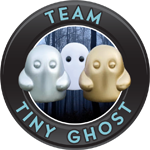 Funko has come along way from the OG GITD Pops! Love it even more now! 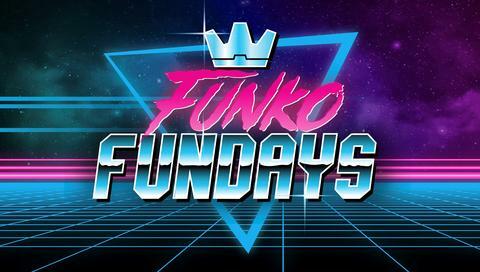 HekterPopAholic wrote: Funko has come along way from the OG GITD Pops! Love it even more now! There are still some lackluster glowers here & there, that had so much more potential! The Funimation Allmight & NYCC Vashta are two that come to mind right off that weren’t the best glowers & could’ve been a bit better.